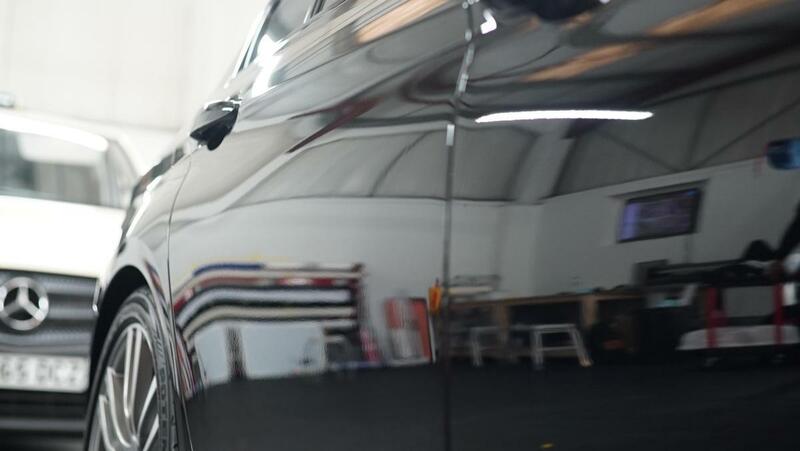 Detailing involves a keen eye for perfection and detail as the name suggests. 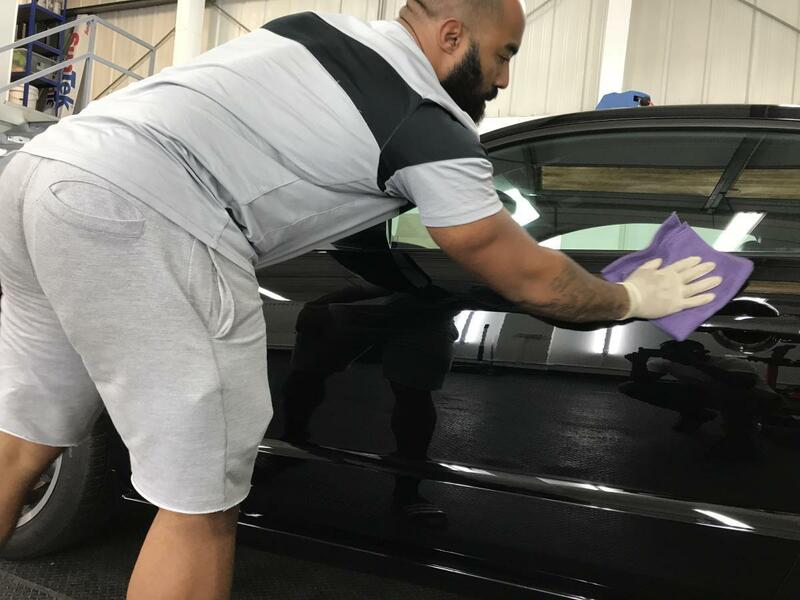 Detailing involves thorough cleaning that a basic “valet” doesn’t offer. 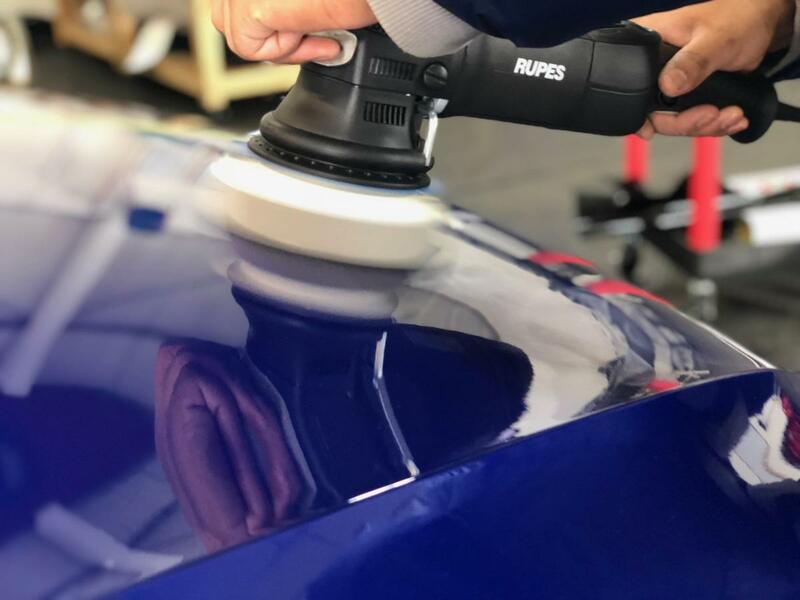 We fully decontaminate the car before refining the vehicles paint work, making it defect-free, by the removal of scratches and marring through the careful use of various polishes and pad combinations. 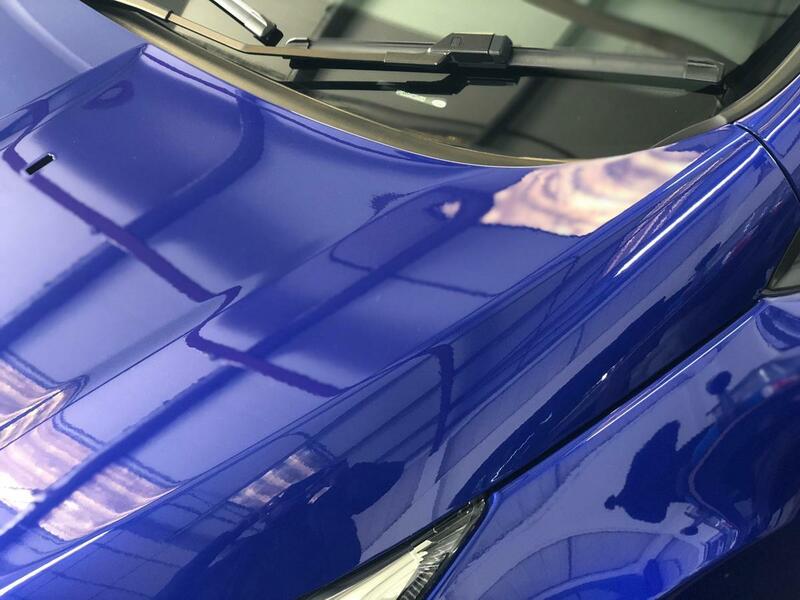 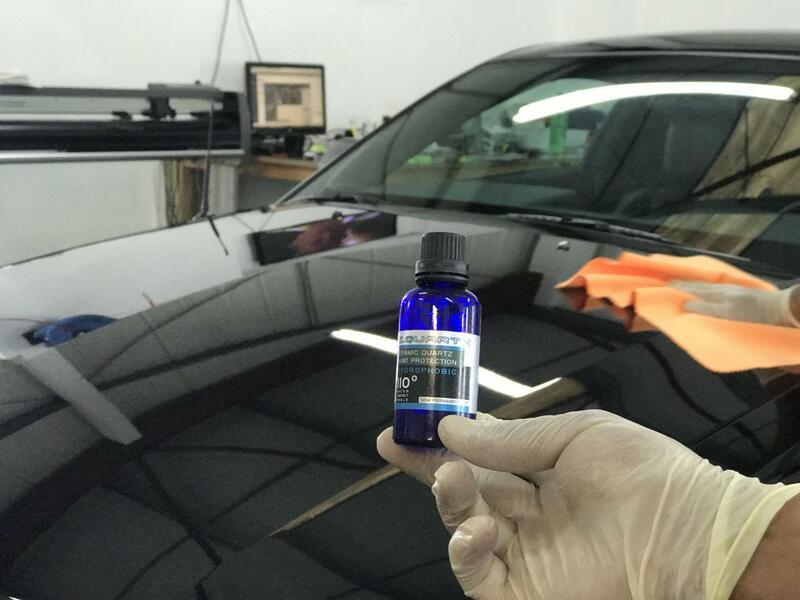 We then protect the car through the options of wax, ceramic or paint protection to ensure that the paintwork is sealed from further contaminants, protected and maintained to prevent any further damage to the paintwork. 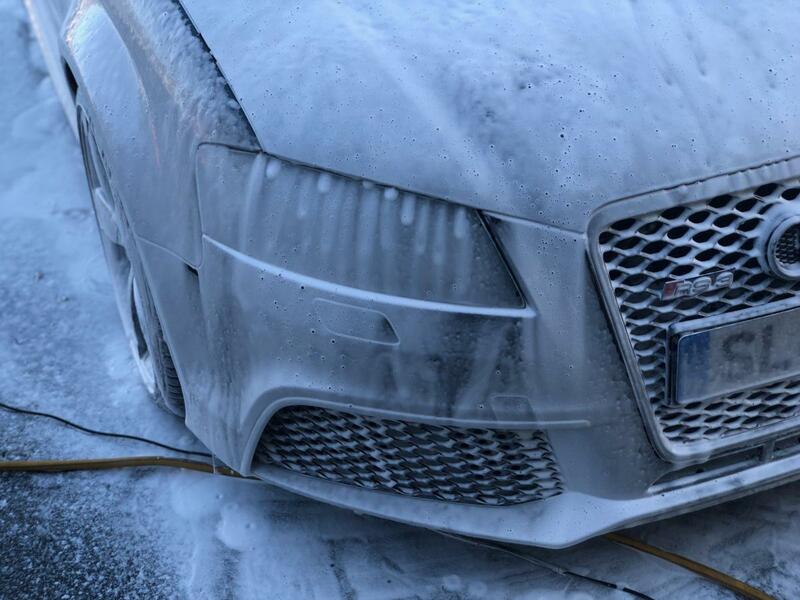 We believe in order for us to give you the best car detailing outcome, we require a consultation with you and your car. 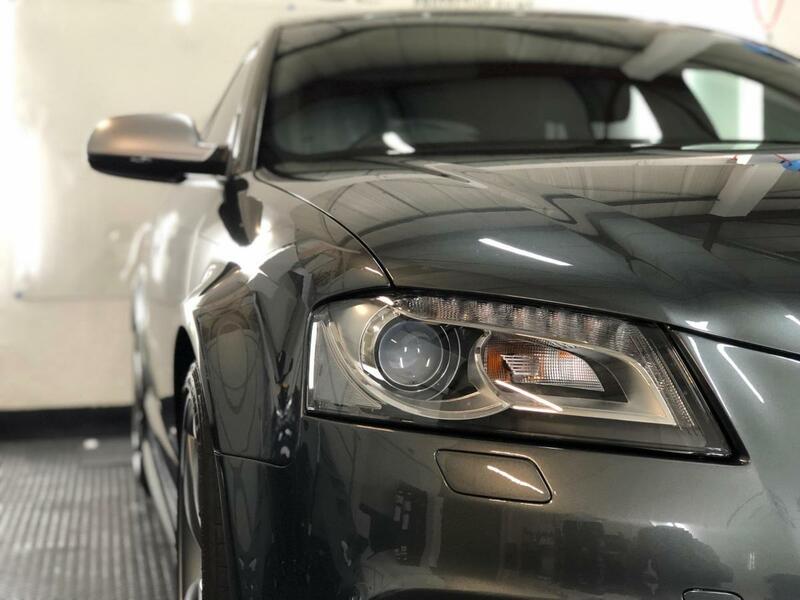 This is a FREE service which allows us to give you an in-depth overview of your vehicles current condition and what we can do to bring back the finish it once had or you wish to maintain. 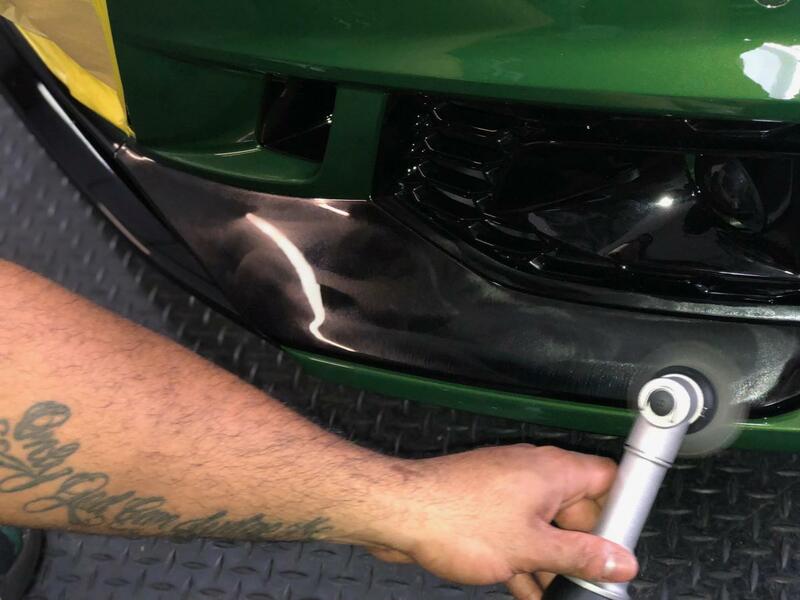 This includes Light Analysis, Dent & Damage repair detection as well as personal advice to what we could do & the likelihood of time & cost involved.